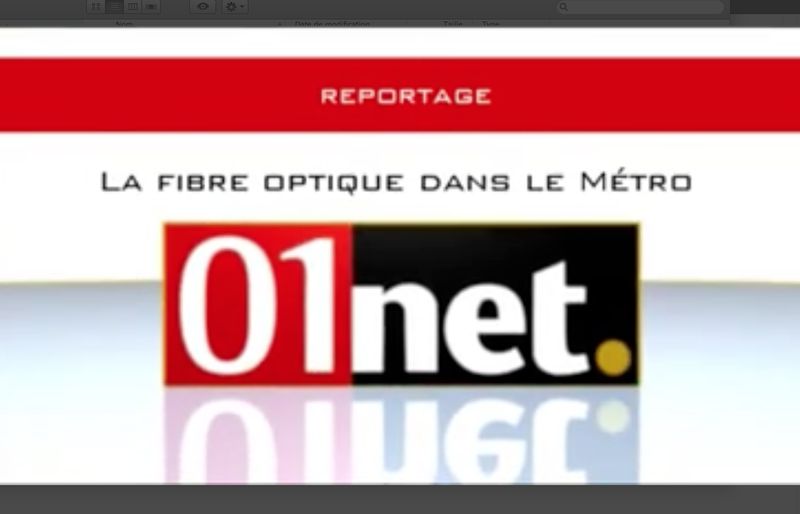 Telcite offers companies and operators of the largest optical fibre network in the Paris region. Radial and ring roads in Paris and the inner suburbs along the metro and tram. 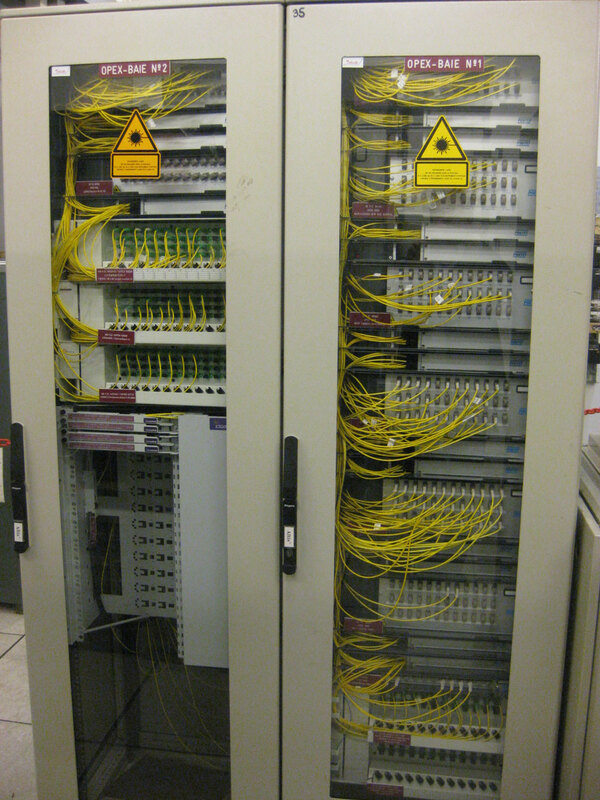 The optical network is naturally based on the dense public transport network and is highly secure. For example, from Etoile to Nation circuits can be routed in 4 different tunnels. 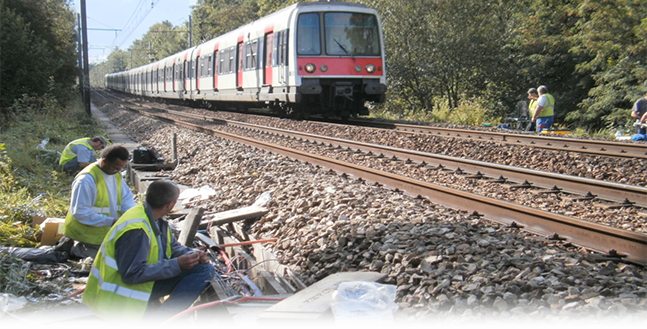 In addition, along a single railway line a cable can be deployed on each side of the track. It is possible to interconnect with other networks (regional, national and international) through partner offers.